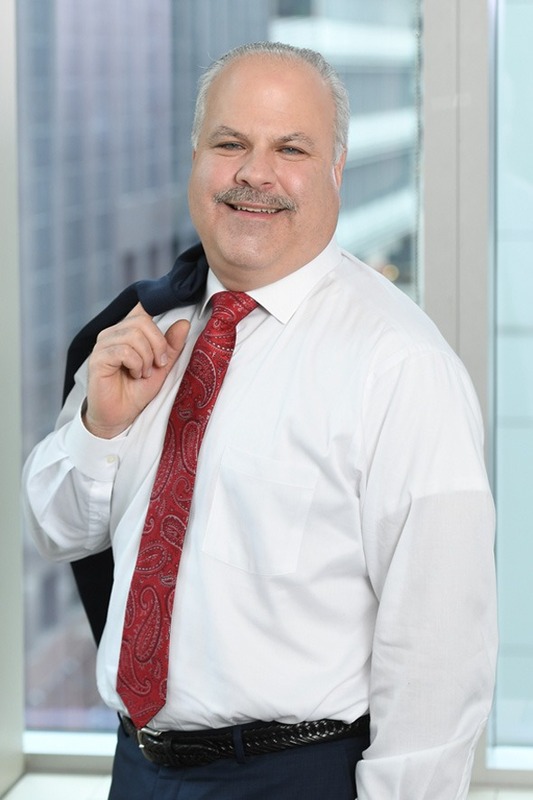 An audit principal, Jerry Matiatos has more than 20 years of experience advising clients in the real estate, construction, medical, manufacturing, and wholesale sectors. He provides audit and tax services and consults on internal controls, operations, and compliance with government regulations. Mr. Matiatos also helps physicians maintain and enhance their profitability by reviewing billing procedures and analyzing collection and receivable ratios. Additionally, he assists in obtaining financing for operational office needs. Mr. Matiatos delivers in-house presentations on technical issues for Berdon’s professional staff. Mr. Matiatos earned his Bachelor of Science degree in accounting at Queens College of the City University of New York. He received his license as a certified public accountant in New York in 1990.